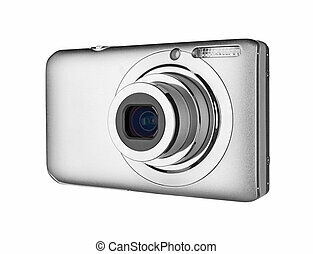 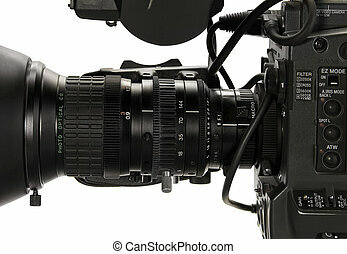 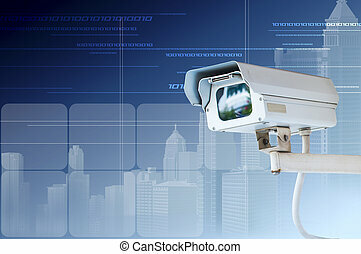 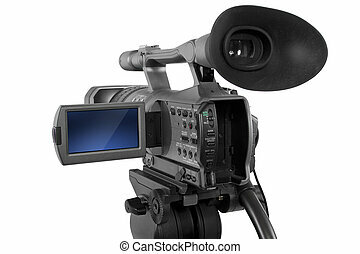 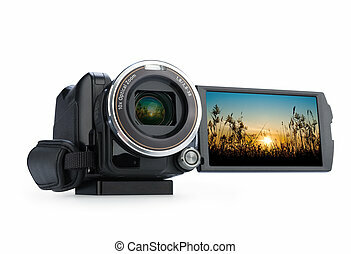 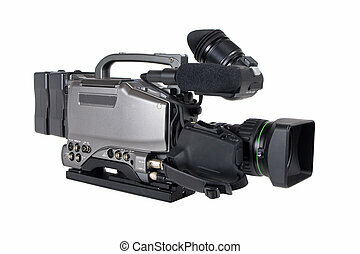 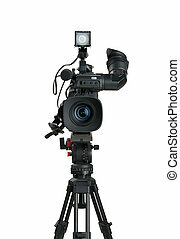 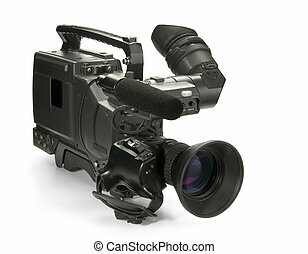 Professional digital video camera, isolated on white background. 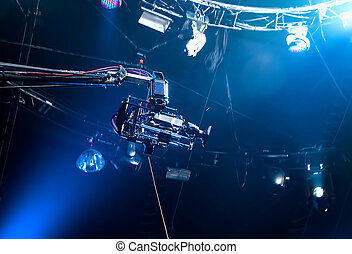 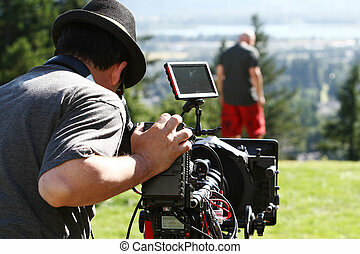 Man with digital cinema camera on movie set. 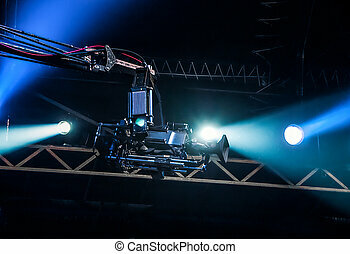 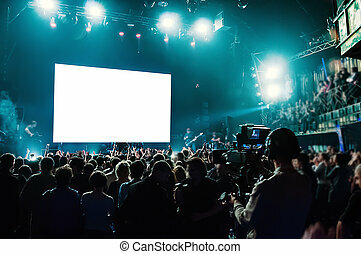 Shooting concert professional camera. 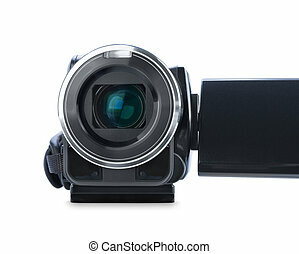 View of the video camera viewfinder. 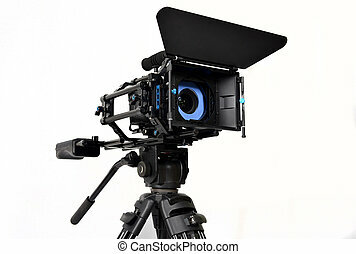 movie clapperboard icon black glass, isolated on white background. 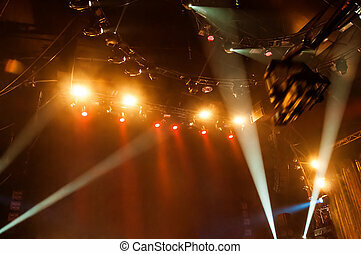 Performance of the musicians on the rock concert, filming for television. 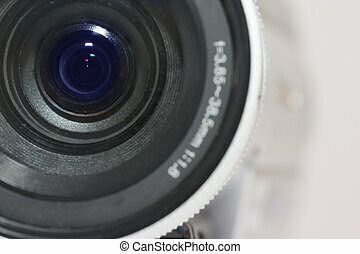 speaker icon blue, isolated on white background. 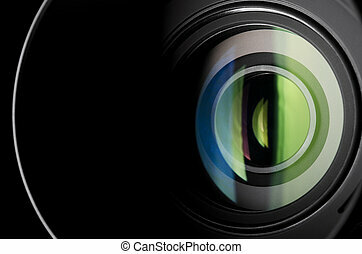 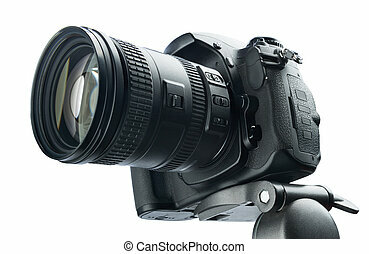 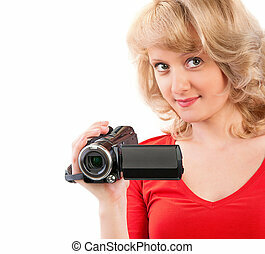 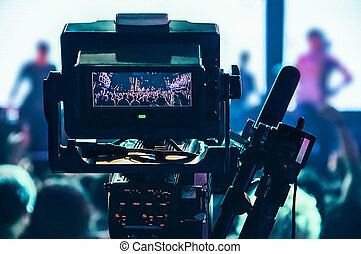 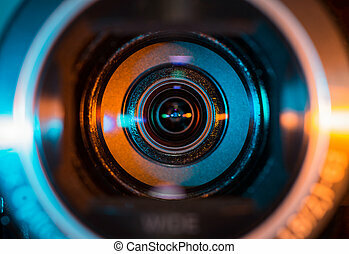 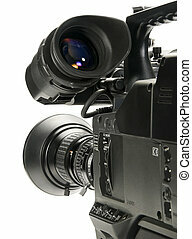 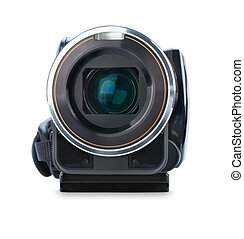 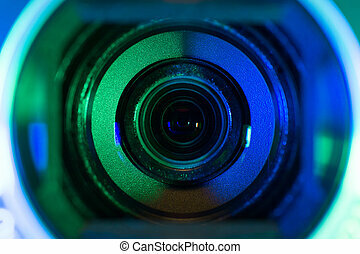 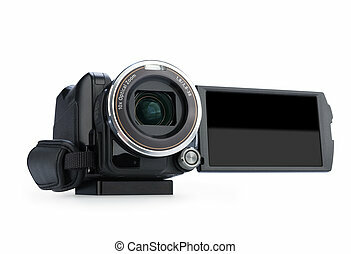 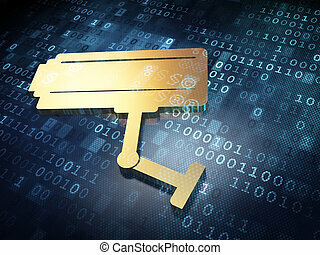 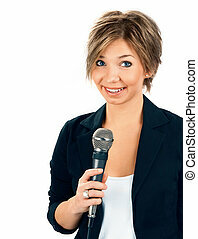 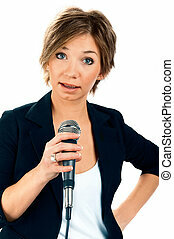 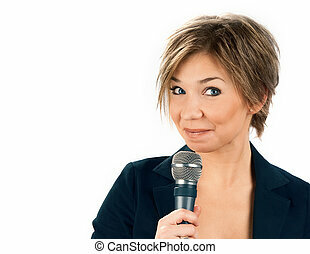 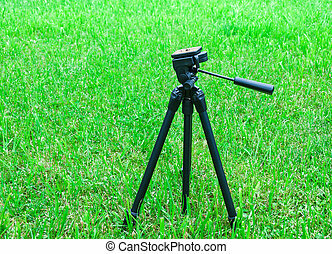 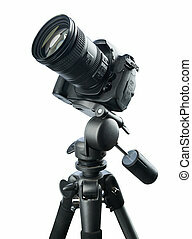 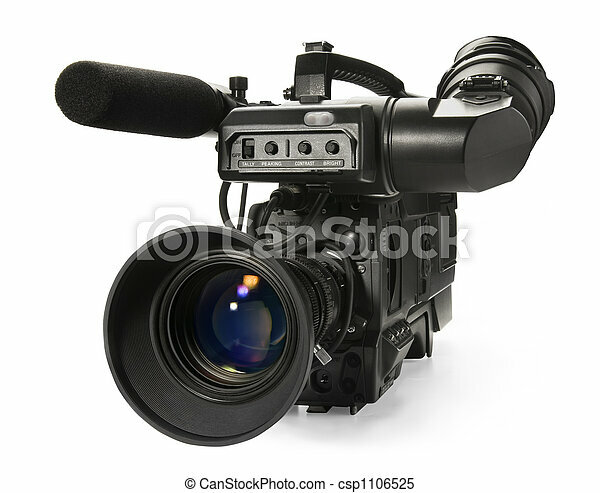 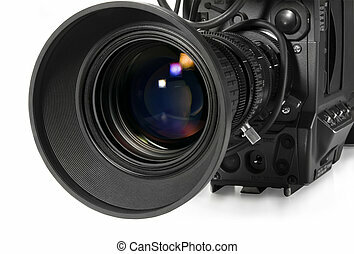 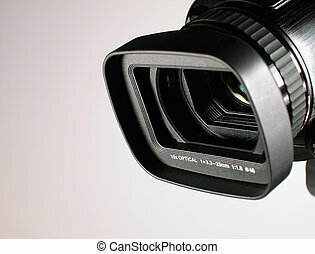 Digital video camera isolated on white background. 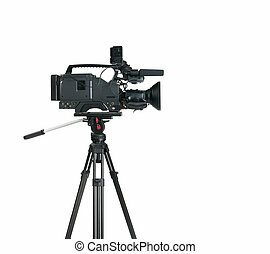 Digital video camera isolated on white background. 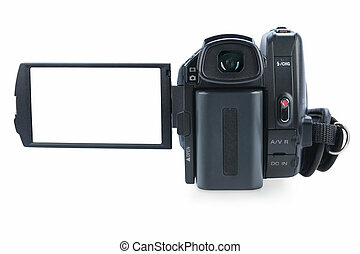 Screen has a clipping path. 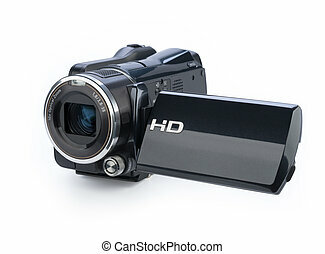 Camcorder with open lcd display, isolated on white background. 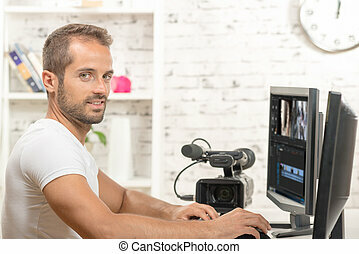 Screen has a clipping path.